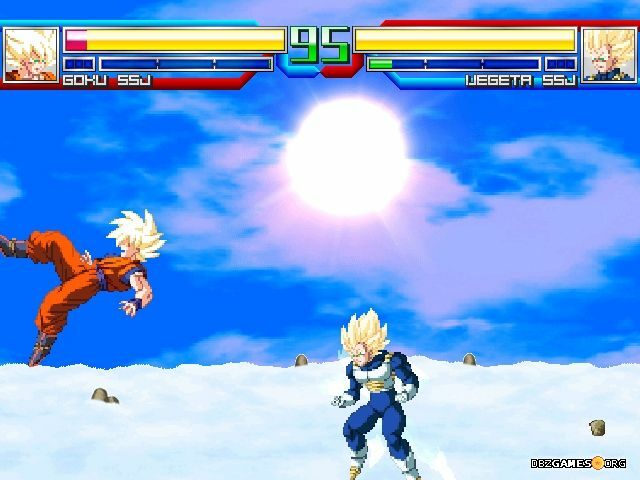 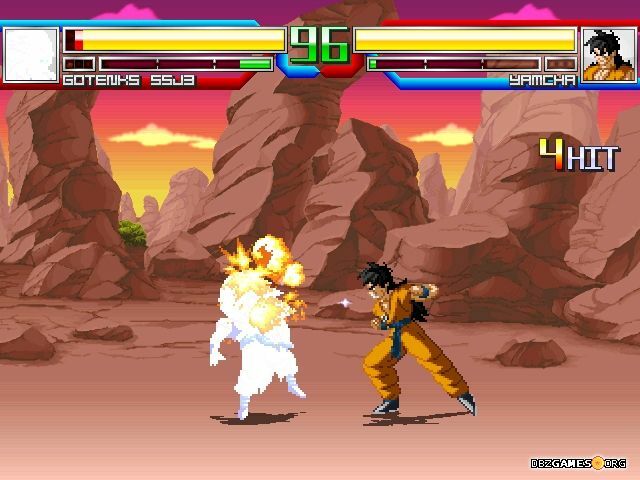 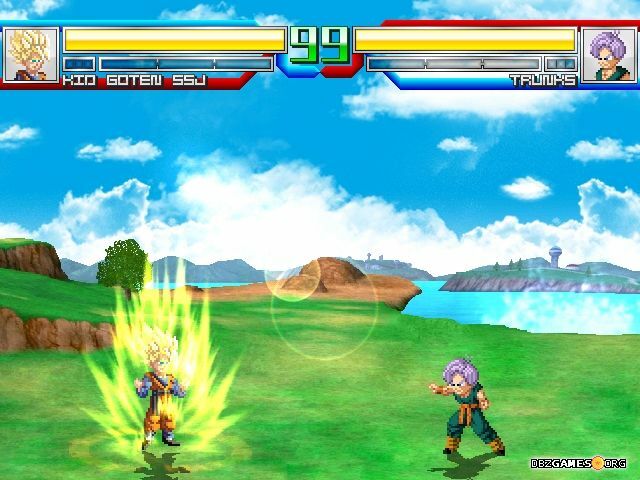 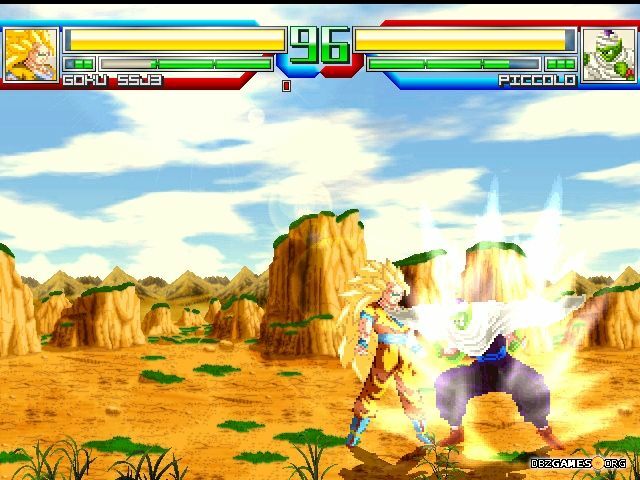 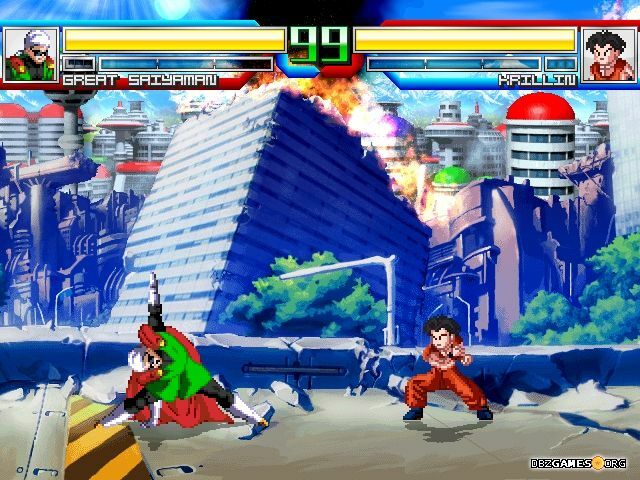 Dragon Ball Z MUGEN fighting game based on movie Dragon Ball Z Battle of Gods. 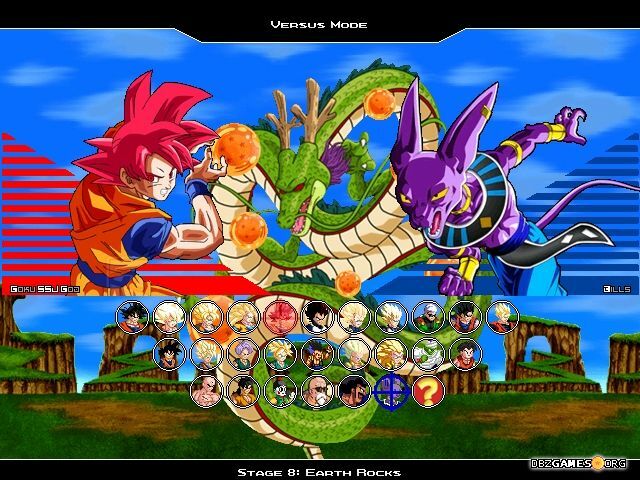 The game includes most of the characters and scenes from the movie. 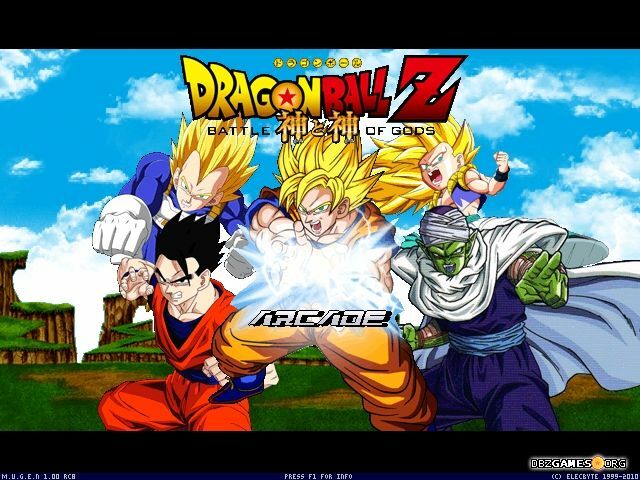 Run Dragonball Z Battle Of Gods.exe in the main game folder. 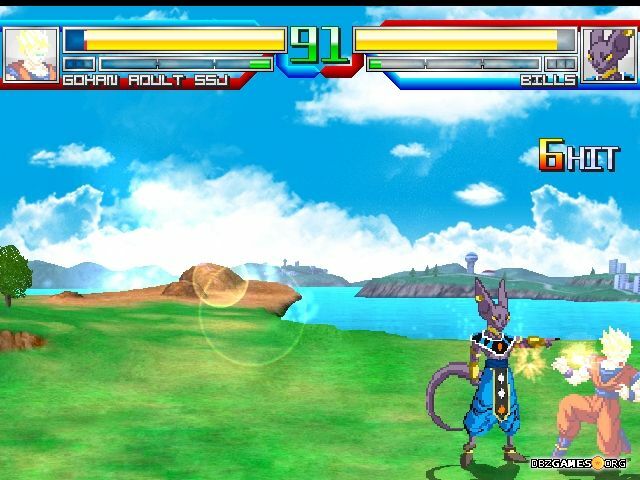 If you want to play the game on full screen press Alt + Enter.